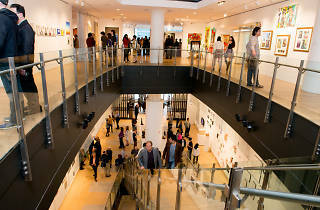 The Pennsylvania Academy of the Fine Arts hosts its 117th annual Student Exhibition this year. Throughout the Galleries of the Samuel M.V. 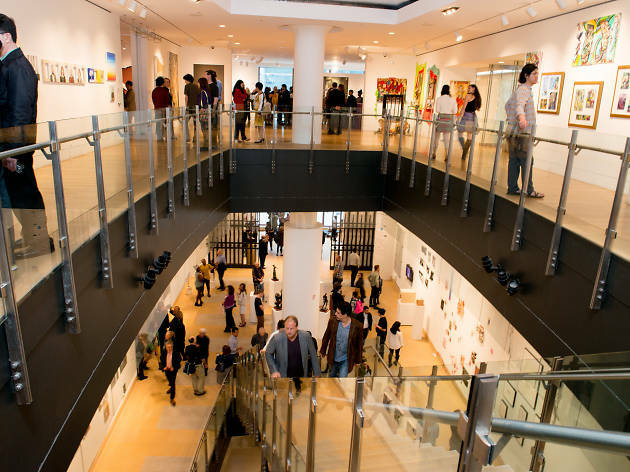 Hamilton Building, PAFA students will display and sell their work, giving patrons a chance to score some of the first available pieces from these rising stars of the art world. The exhibition is free to attend, but art fans who want to get first pick can purchase tickets to a special preview party on May 10.